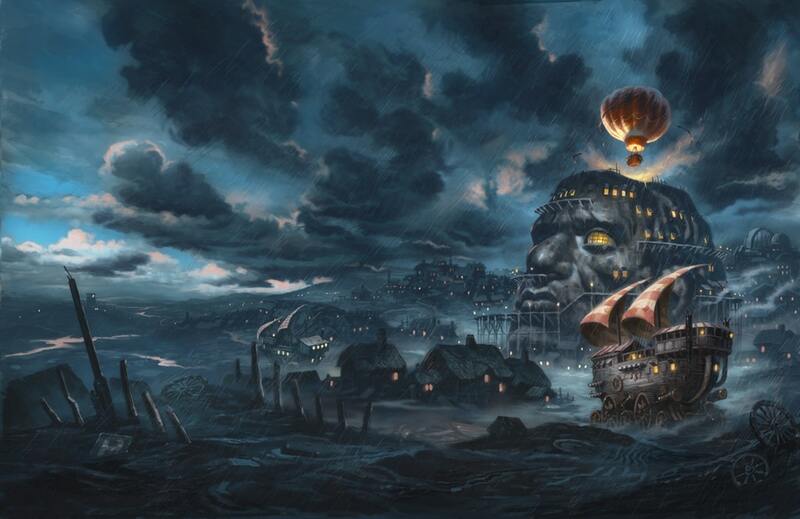 Peter Jackson has confirmed that the Mortal Engines film is to get a sequel after all! Which is a play on the book sequel: Predator's Gold. This is fantastic news as, given the failure of the original film to fully fire on all Traction Wheels at the box office, no one was expecting it. "I'm bloody excited to say we have managed to secure funding from the New Zealand Film Commission to do a low budget version of the sequel to Mortal Engines. We will be focussing on using local Kiwi talent, props over CGI and best of all, we are using a script developed by Sarah McIntyre and Philip Reeve. I'm delighted to say that Hera and Robbie are back for a second turn at their characters and Christian Rivers is back in the director's chair"
Veteran actor Stephen Fry is set to star as Professor Pennyroyal. Filming starts 1 April 2020. We cannot be more excited!